It’s that time of year again! We are joining in the celebrations during this year’s Sweeps Festival. Join us for a morning of sea shanties! 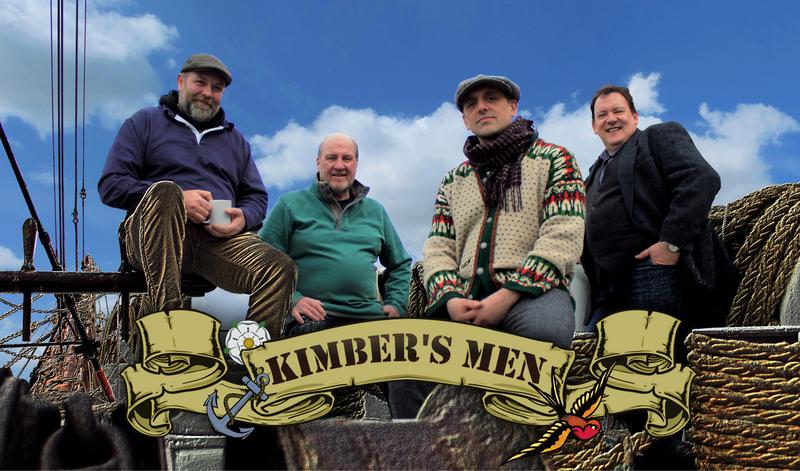 Take part in an interactive performance with renowned sea shanty group ‘Kimber’s Men’ who will take you on a journey in song. We will sing shanties and work songs against the backdrop of film footage from the last days of the tall ships. As well as a morning of song you’ll learn about square riggers and get first-hand knowledge of life on board from Kimber’s Men. Book tickets at Medway Tickets Live or phone 01634 338 338.